QUESTIONS ABOUT THE #90DAYLEANPLAN? WANT TO LEARN MORE? ASK ME! THANK YOU SO MUCH FOR YOUR ENQUIRY! I WILL DO MY BEST TO RESPOND ASAP! The whole reason the leansquad was started was because I knew there was a way to make getting leaner and healthier an enjoyable part of life. By combining short, intense, custom tailored workouts and tasty meals, you can feel more leanmazing than ever before for less than the cost of a smoothie a day! 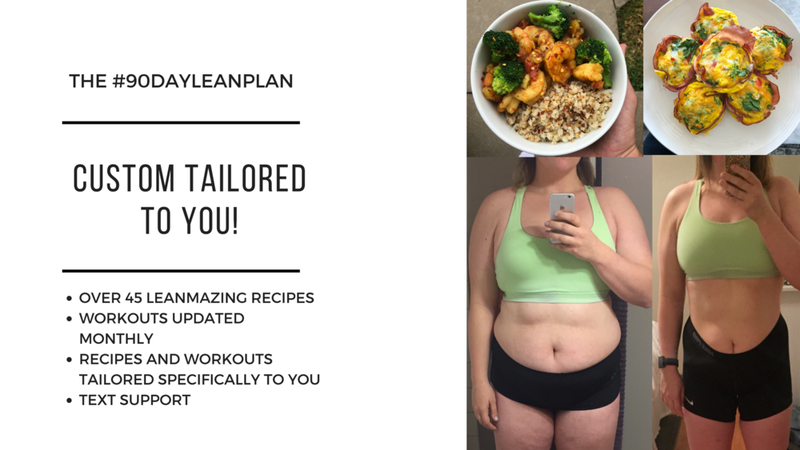 Your custom lean plan works out to under $6.00 a day for 90 days ($525 total or $175 monthly). Whatever your food preferences, vegan, vegetarian, meat lover, or gluten free, the leansquad will design a meal plan that is tasty, enjoyable and keeps your body burning! By designing workouts based on you, your current fitness level and the equipment you have available you can be certain that you will have something easy to follow thats intense yet extremely gratifying. 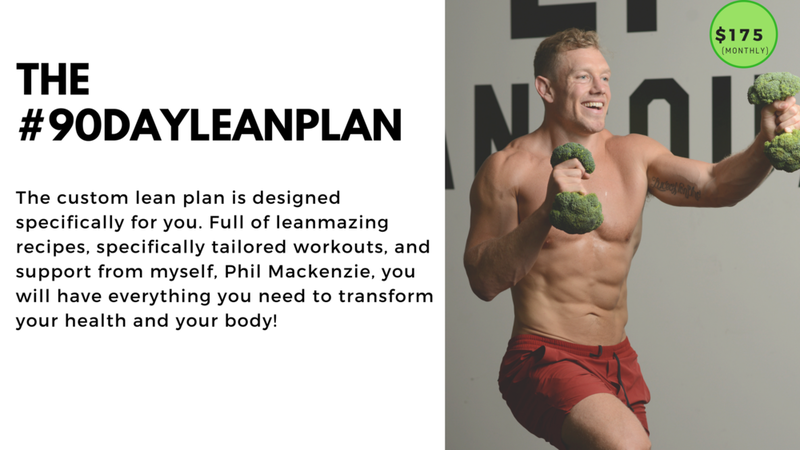 Once you sign up for the 90 DAY LEAN PLAN you get direct access to Phil Mackenzie via text and email! Whether you have a question, need a little motivation, or just want to say hello, the leansquad is there for you! WHAT MAKES THE LEANSQUAD SO LEANMAZING? Today is the day to start your lean journey and change your life forever!! Sign up now and let's get lean!